Will let you know how to obtain one (or more than one, of course) soon! 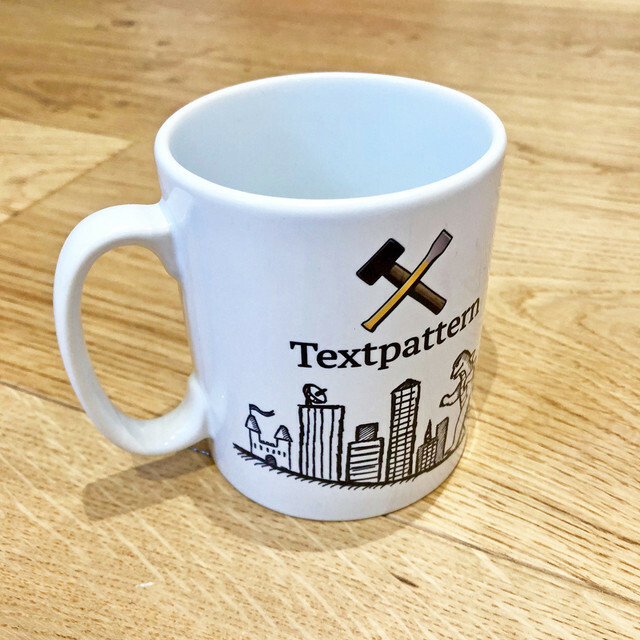 The mugs are currently in my spare room – planning to do a Twitter giveaway of 7 of them at Textpattern 4.7 launch. 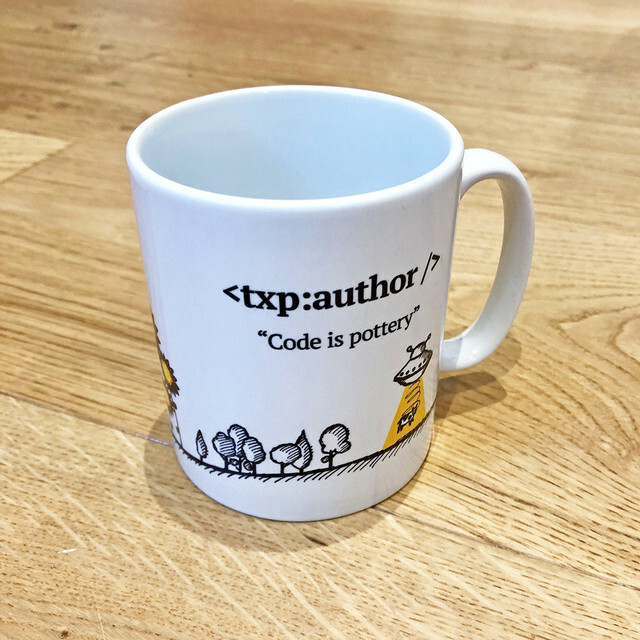 I’ll then create a page (or small Shopify site) to allow the rest to be sold. Won’t be too long!